Welcome, fellow party-goer. 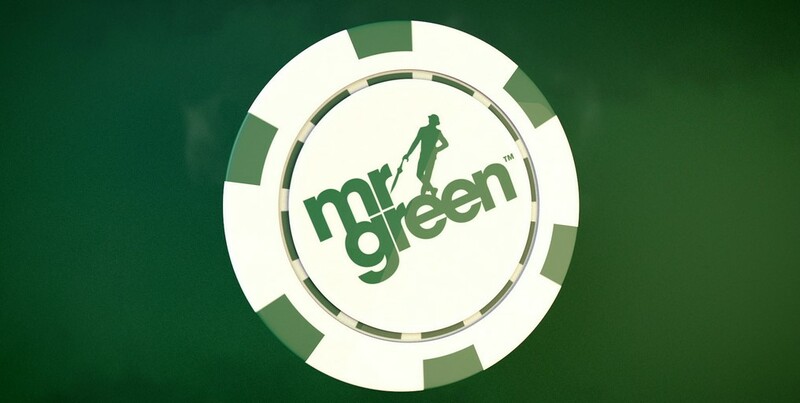 As you’ve guessed from the title, you’re in for a treat – Mr Green has heaps of Free Spins in store just for you! The final party of Mr Green’s magical Spring festival is in full swing, and we got news for you: it is about to blow your mind. Over the course of three previous weeks, we got a chance to taste some astonishing delicacies straight from the garden of Mr Green. Free Spins, cash prizes, tournaments, you name it – a real feast! However, good things don’t last forever, so this celebration must sadly come to an end. But this is Mr Green we’re talking about, so be sure to expect a grand closure! Throughout this week, you’ll have a chance to join the festivities in honour of the brightest season of Spring. Better known as Fluttering Free Spins Week, the final promotion has not one, but two dazzling offers! The first is the Butterfly Effect which brings countless free rounds every day. 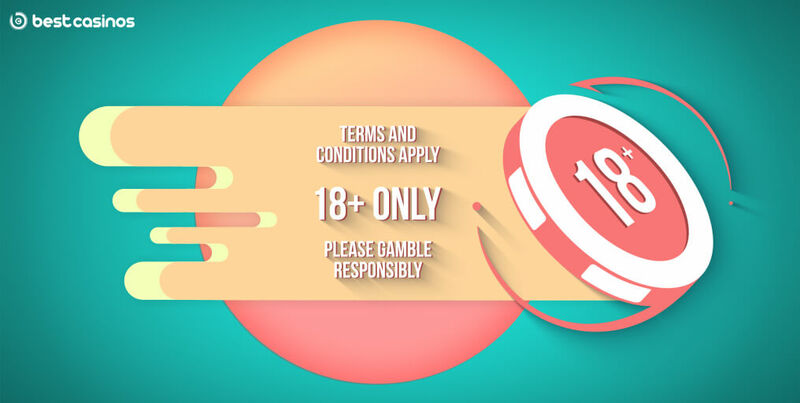 To get those free rounds, just spin 150 times on any of the four chosen games with a minimum bet of €0.60 and you’ll get 30 seconds of free play in Dragon’s Luck slot. Easy-breezy! The 30 seconds can easily turn into 3 minutes which is a maximum set for each day. You heard us right, 3 minutes per day, which means you can collect up to 21 minutes in total. The chosen games are Lucky Little Devi, Pirates’ Plenty, Rainbow Jackpots, and Elven Magic. Here’s a €10K Twist for You! If you play with bets higher than €2 per spin, you automatically become eligible for the Butterfly Leaderboard as well. What helps you climb your way to the top is the ‘Highest Single Coin Win’, meaning that the biggest amount from a single spin will be taken into account for your position! The top 20 players get cash prizes ranging from €100 to €1,200, but the real treat is the winner’s share – an amazing €1,500 prize! The Green garden’s gates close at midnight on April 16th, so hurry up – party on!